Another success by one of our best living writers. 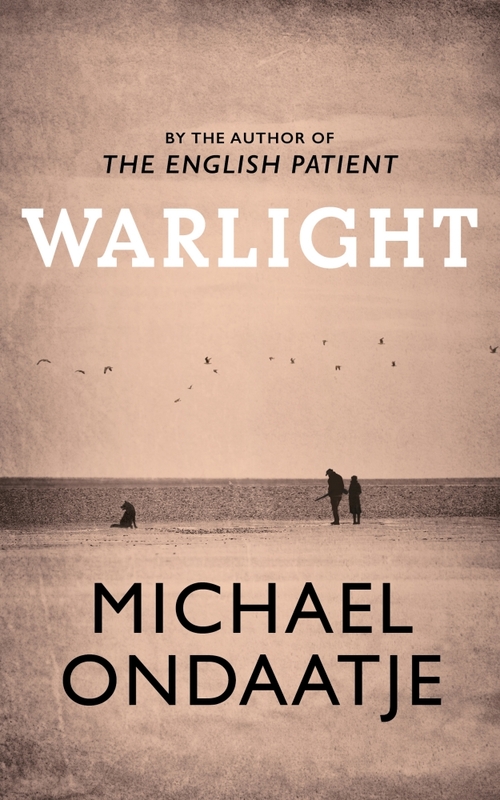 Michael Ondaatje’s new novel, Warlight, opens with a youthful mystery. Two teens, narrator Nathaniel and his older sister Rachel, have been left behind in World War II-era London by their secretive parents, who have gone to Singapore for unknown reasons. Stranger still, Nathaniel and Rachel have been left in the care of a relative stranger, a possibly criminal acquaintance of their parents who they’ve nicknamed “The Moth.” The Moth is but one of a series of odd characters who Nathaniel and Rachel come into contact with, many of whom offer snippets of information about their absent parents. 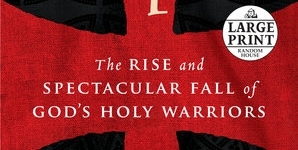 Though Warlight is a book for adults, Ondaatje calls to the reader’s inner child by plotting Warlight’s beginning in the style of some of history’s most significant novels for young readers. As such, the opening chapters are filled with shady dealings, hushed whispers and dimly-lit observations. A character named The Darter appears and submerges the protagonists into London’s murky underbelly, which conjures clever allusions to Dickens’ Oliver Twist. The World War II plot and the precocious but hesitant characters quickly recall Markus Zusak’s The Book Thief. 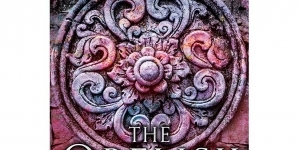 And in some ways, the first 100 pages of Warlight also has much in common with Tolkien’s The Hobbit, as the roguish supporting characters hastily enter Nathaniel and Rachel’s lives and home with presumptuous comfort, leaving them and the reader curious as to what is really going on. “What is really going on?” is, of course, the driving force of the entire novel, and Ondaatje adroitly expands upon and answers this question over the course of the next 200 pages. This is successful both in terms of audience fulfillment – unlike many novels, Warlight is content to clarify many of its central mysteries – and in terms of all of the characters who contribute to the “goings-on” of things. Just as he does in his most significant works, 1992’s The English Patient and 1970’s The Collected Works of Billy the Kid, Ondaatje makes every character worthy of audience attention, not in only in quirks but also in terms of contributions to the plot. If a character appears only briefly early on, the reader can rest assured that she or he will be returned to, usually in satisfying fashion. The novel is divided neatly, and the second part shifts its tone as Warlight jumps forward in time. 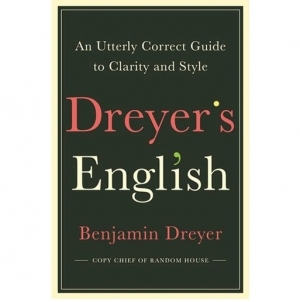 The result is effective, because just as the first part of the novel is brimming with the mysteries of childhood, the second part concerns itself with adult answers. Some of these answers are painful, some sordid and some mundane, just as they surely are in the lives of readers. Jumping into the mind of 28-year-old Nathaniel also allows Ondaatje to imbue his narrator with the resources to really investigate the past, and as such, his mother comes into sharper focus as the novel progresses. Though Ondaatje doesn’t necessarily come across as an ardent feminist, it is gratifying that Nathaniel’s exploration of the past ends up mostly revolving around his intriguing mother. Ondaatje has such a knack for war-time espionage that it would have been nice to see him quicken his pacing. Though Warlight is a relatively slim novel, especially when compared to The English Patient, Ondaatje tells his story at a stately pace. 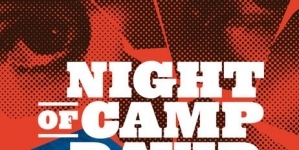 This works very well at times, particularly in the opening chapters, and as such Warlight is more reminiscent of Kate Atkinson’s lush, literary World War II tale Life After Life than a John le Carré spy-yarn. But a little of le Carré-esque tension would have given Warlight a bit more electricity. 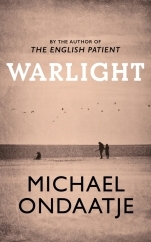 With The English Patient’s ubiquitous success and a body of work of consistently high quality behind him, Warlight deserves to be widely read. A novel of mysterious pleasures, it’s another success by one of our best living writers.